Try these Chocolate Breakfast Puffs for a real food treat for brekkie. 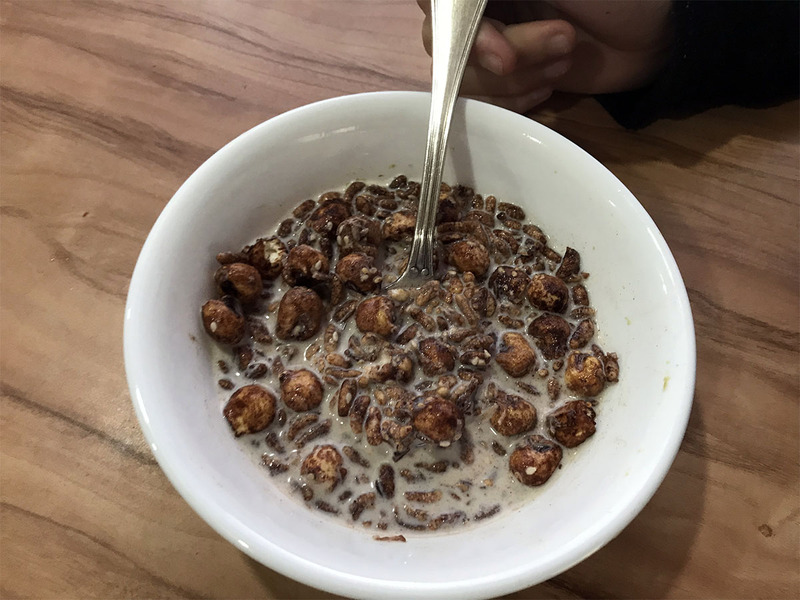 Many years ago before I learnt to ask what’s in my food, every holiday season I would buy the kids Coco Pops as a special treat (of course, now I no longer think of foods laden with ingredients made in a lab as a treat). These school holidays I decided to make my own real food version as a treat for breakfast. 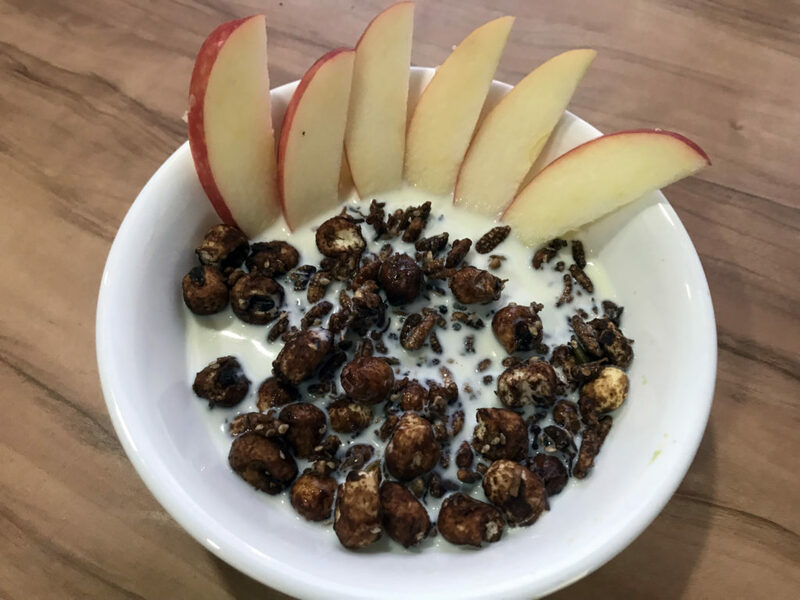 These Chocolate Breakfast Puffs are not an everyday breakfast for my kids because I have spent too long getting off the breakfast cereal train, but if your kids are used to having the standard breakfast cereals, this is likely to be a more nutritious version than any off the shelf kind. Not suitable for freezing. Best stored in an airtight jar or container. Mix this up with my seed and trail mix for a great afternoon snack. Keep a jar of this in the car so when you’re on drives and someone says “I’m hungry”, you have a ready made healthy snack rather than stopping at a petrol station or road side stop. We buy our pantry staples from The Whole Food Collective. We love them. Please do check them out. 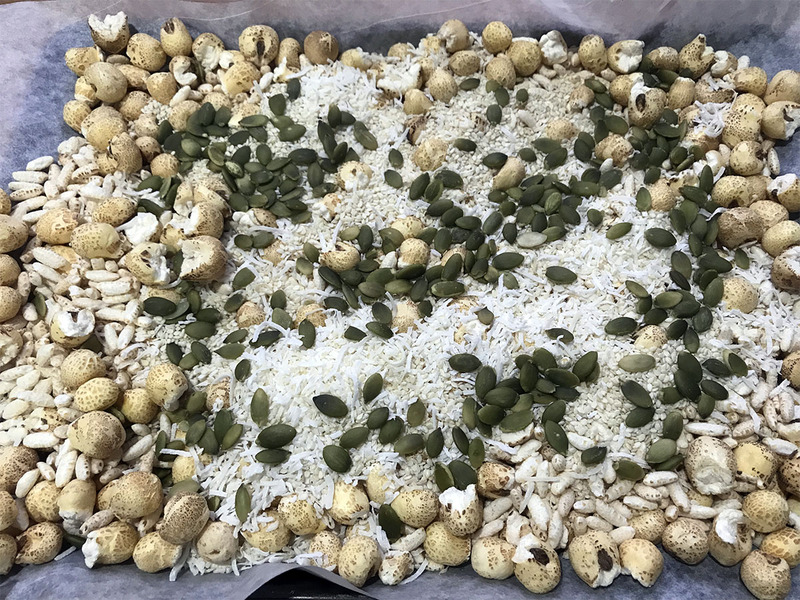 If you purchase from the link above then you get the same great price but the The Wholefood Collective will also send us a small financial thank you – this helps us to continue to keep providing you with loads of free recipes, tips and educational articles. We thank you for supporting us by shopping using these links.